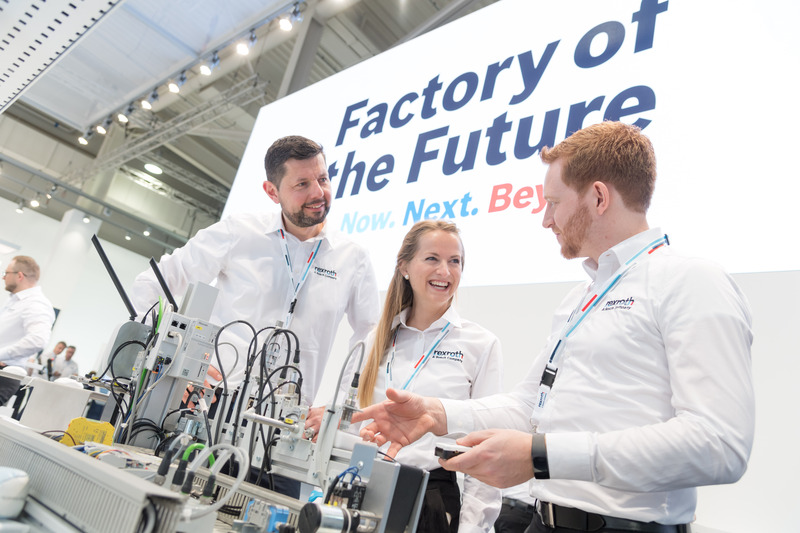 Stuttgart, Germany – Industry 4.0 has definitely become a part of the factory scene, where it is paying off: over the past four years, Bosch has made more than 1.5 billion euros with Industry 4.0 applications. 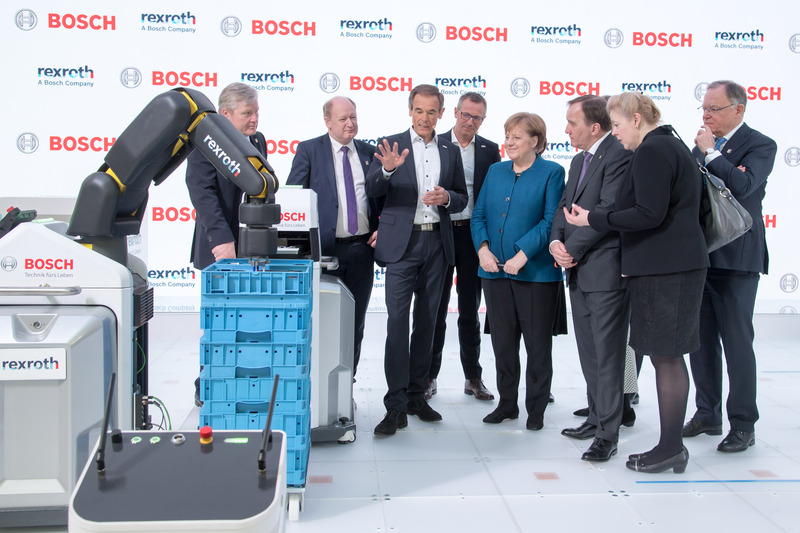 As early as 2022, Bosch wants to generate annual sales of over a billion euros with Industry 4.0. 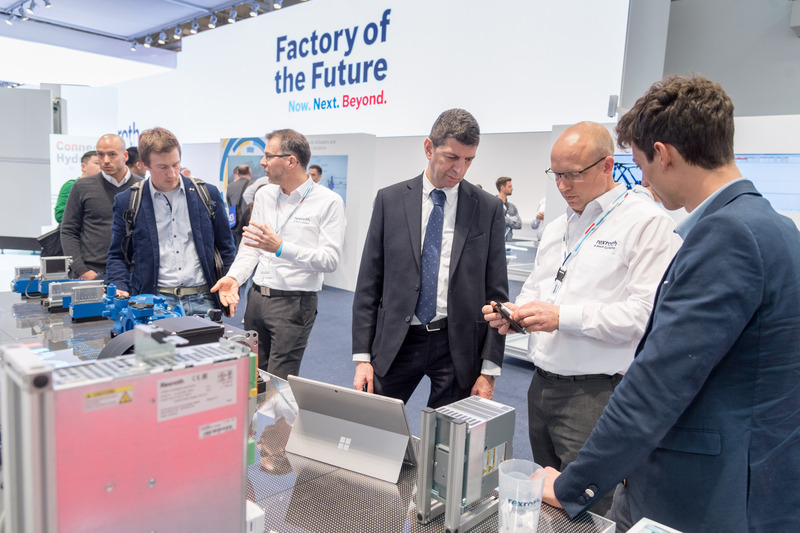 The company is presenting the factory of the future at Hannover Messe: autonomous transport vehicles deliver components to digital workspaces, robotics solutions support workers in manufacturing, and quality inspection is performed with the help of artificial intelligence (AI). 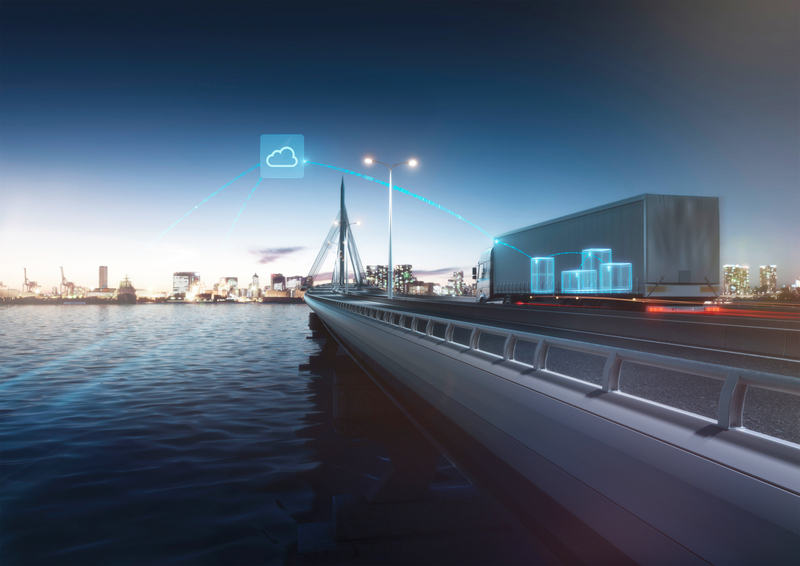 Thanks to 5G, communication between machines and systems runs smoothly and in near real time. 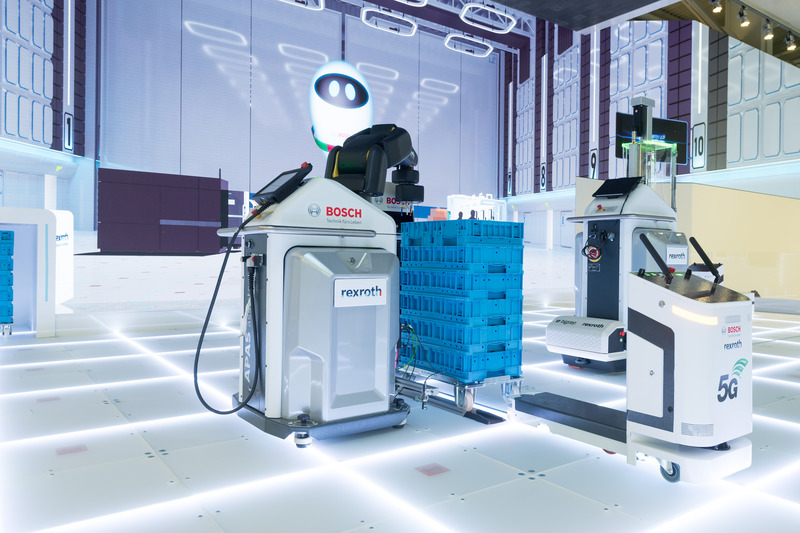 Bosch is turning vision into reality. 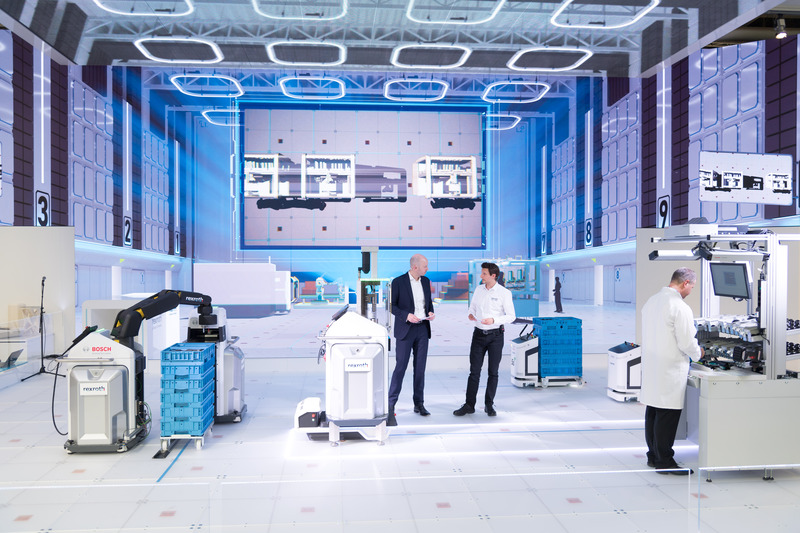 Bosch shows innovative solutions for the factory of the future at the Hannover Messe 2019. 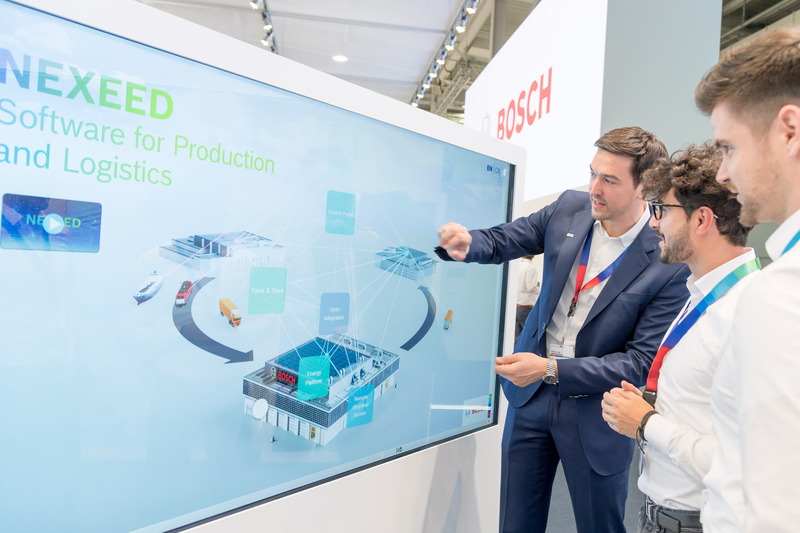 Bosch shows a comprehensive software portfolio for production and logistics (Nexeed) at the Hannover Messe 2019. 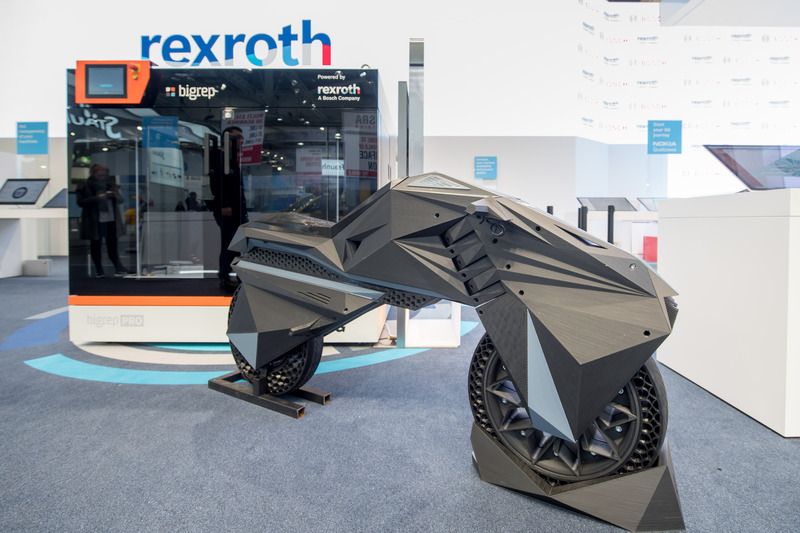 The world‘s first 3D-printed electric motorcycle shows Bosch at the Hannover Messe. 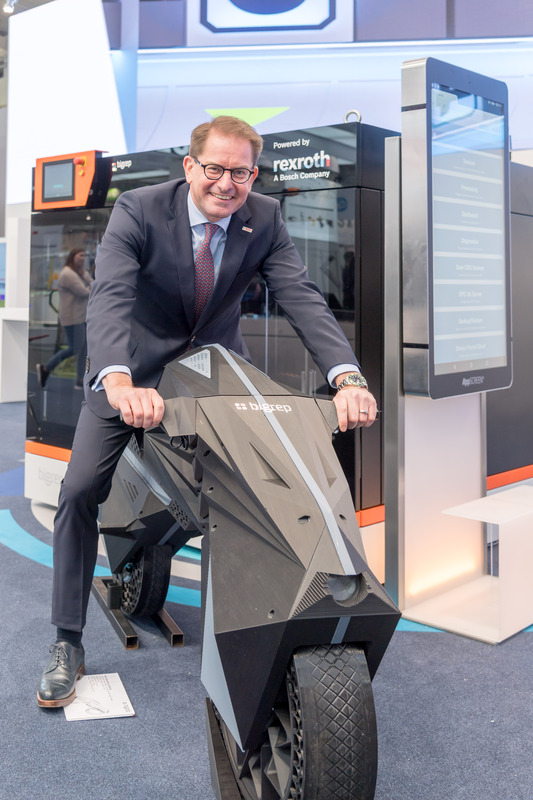 Dr. Marc Wucherer, member of the executive board of Bosch Rexroth, on the world‘s first 3D-printed electric motorcycle. 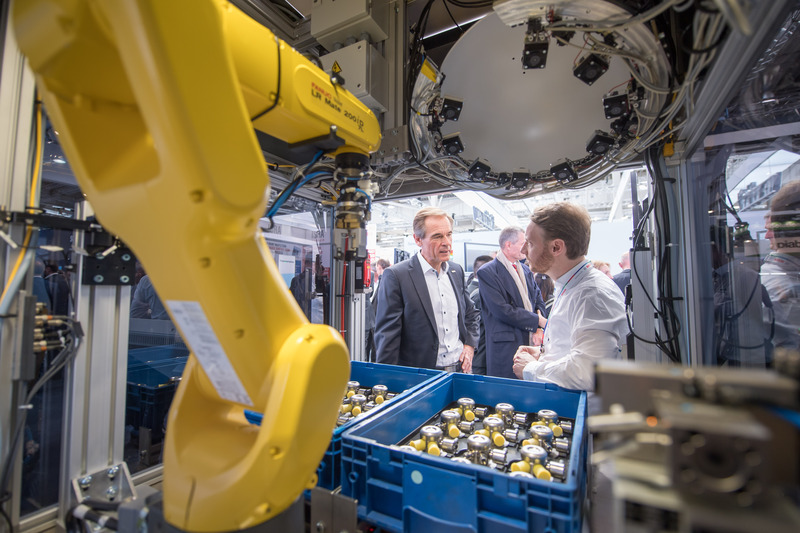 Industry 4.0 pays off. 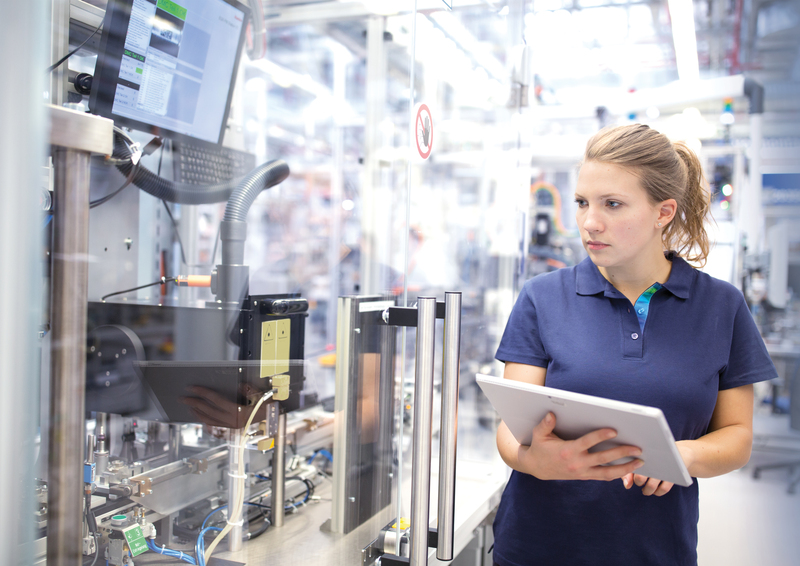 Digital and connected solutions are making factories more efficient, more flexible, and more productive. 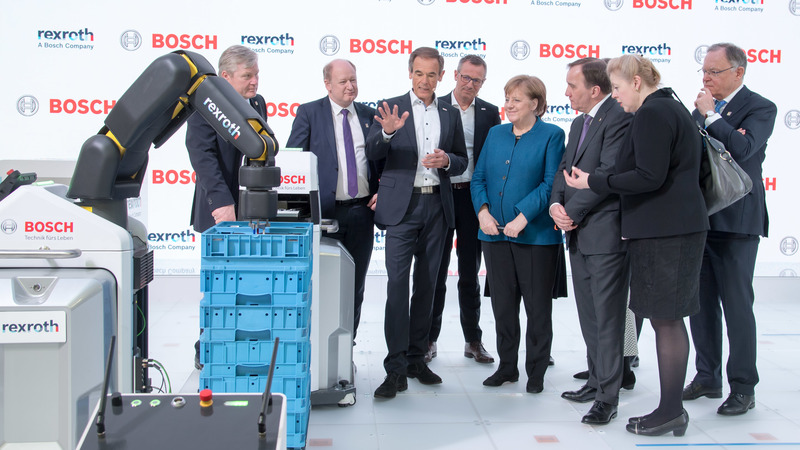 Bosch recognized the potential of Industry 4.0 early on: the company began connecting manufacturing and logistics in 2012. 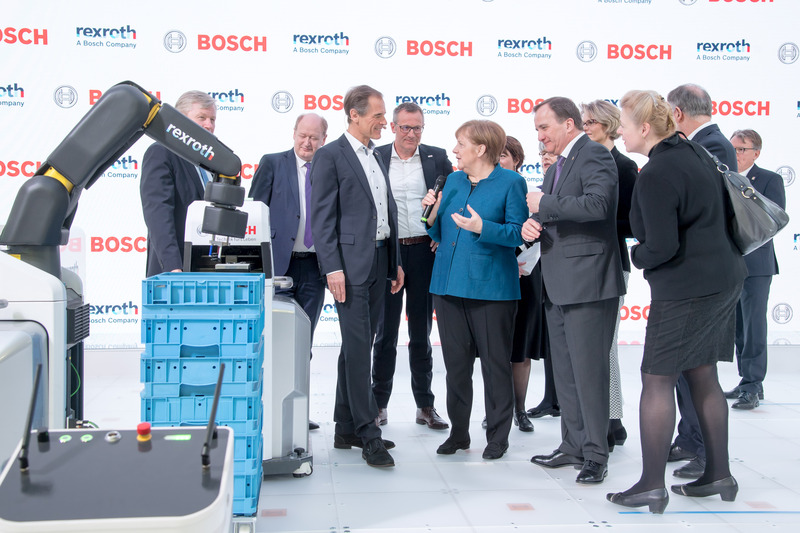 This strategy improves competitiveness, and Bosch’s Industrial Technology business sector is seeing robust growth: according to preliminary figures, last year it grew by 8.9 percent. 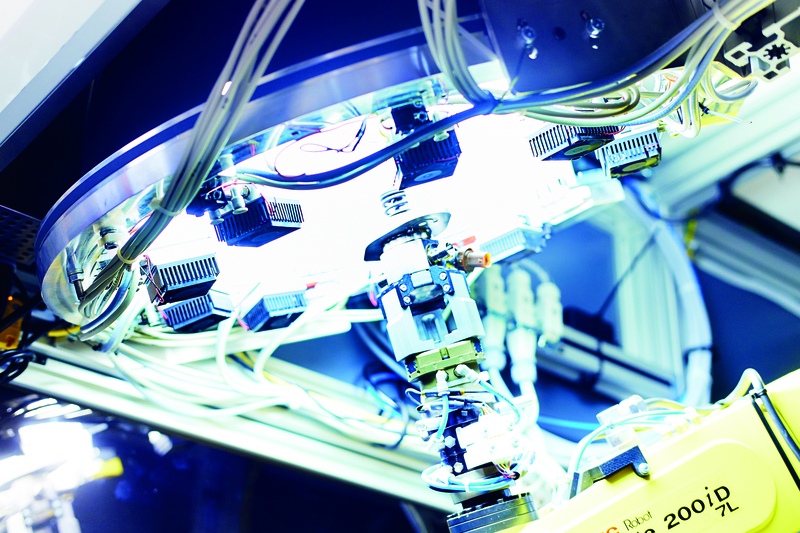 After adjusting for exchange-rate effects, this growth measured 11 percent. 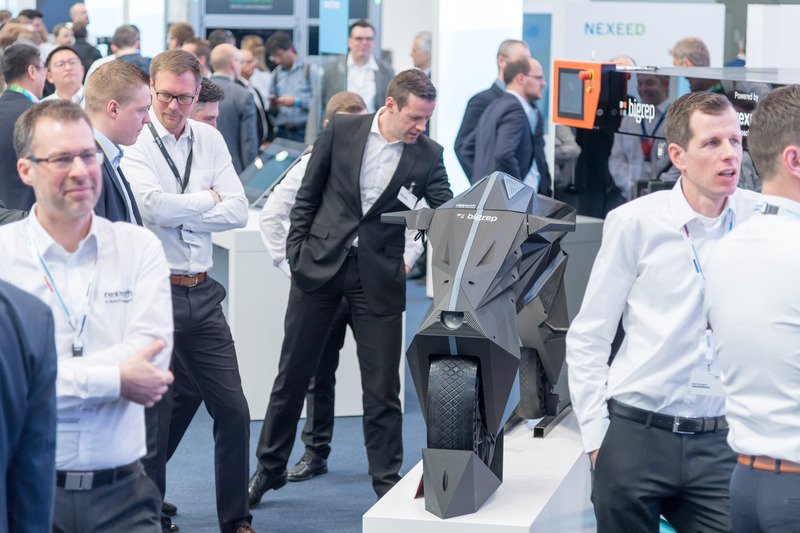 Sales rose to 7.4 billion euros. 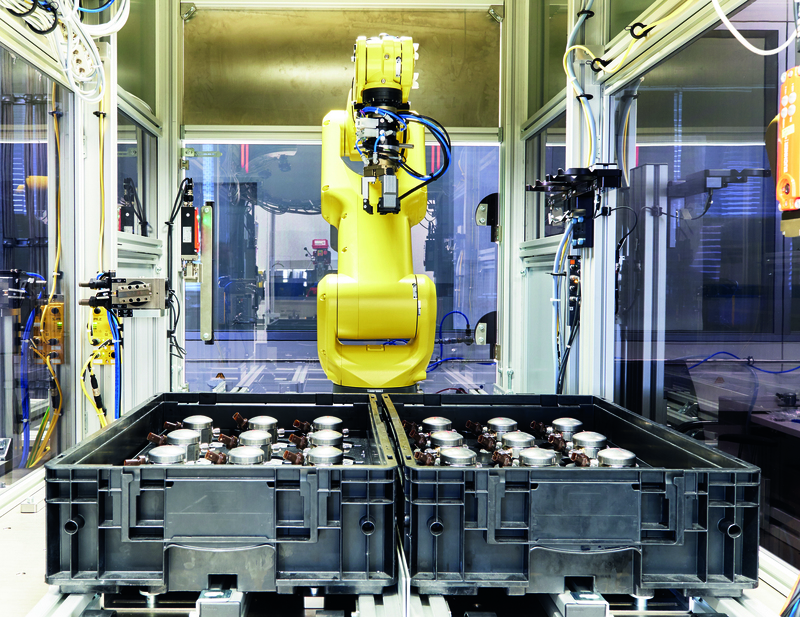 “Industry 4.0 pays off. 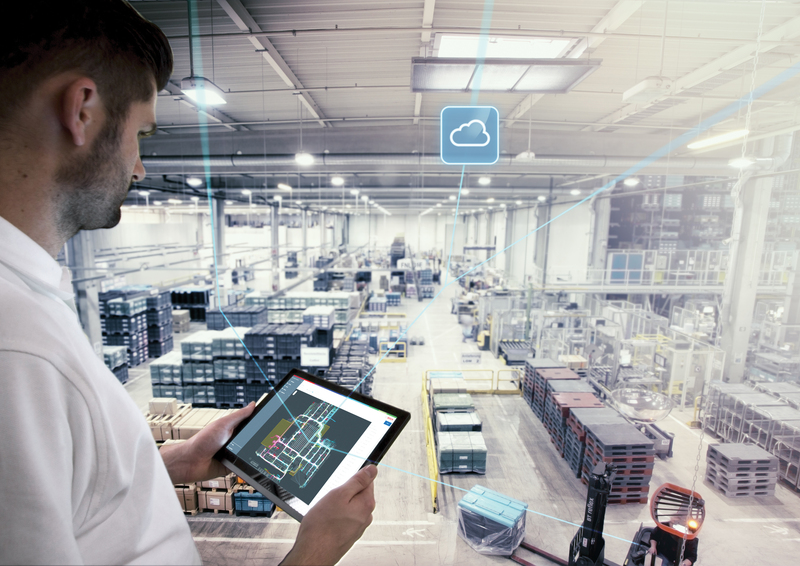 Digital and connected solutions are making factories more efficient, more flexible, and more productive,” says Bosch board of management member Rolf Najork, who oversees the business sector. 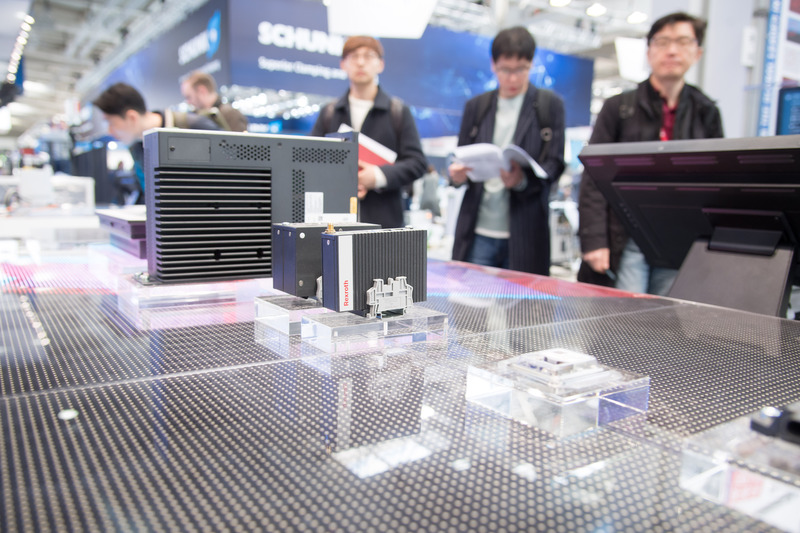 Bosch projects are bearing this out. 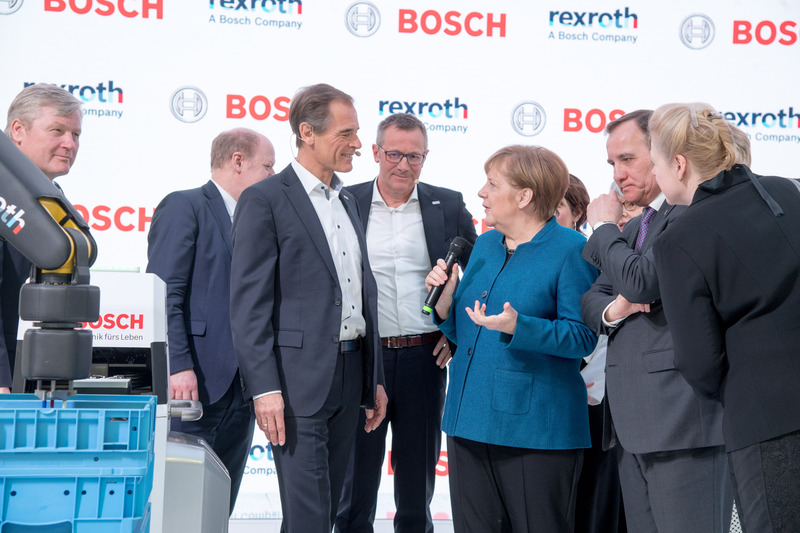 For example, Bosch’s plant at Blaichach in southern Germany introduced modern manufacturing technologies that increased ABS and ESP volumes to 200 percent over six years – without expanding facilities or making acquisitions.